Pallet delivery from £56* or Collect boxed from a store. Limited stock, when they're gone, they're gone! 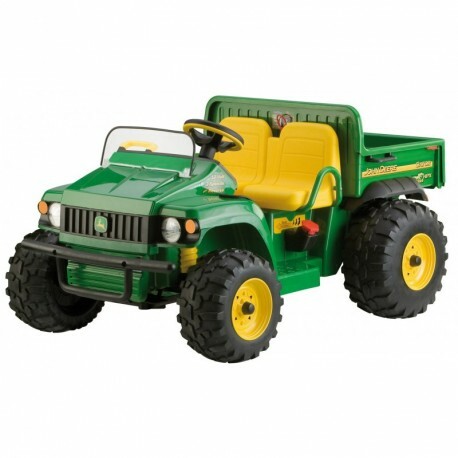 This is one of the original Peg Perego models created for the grand John Deere family, an authentic reproduction of the HPX Gator made famous by the John Deere company. 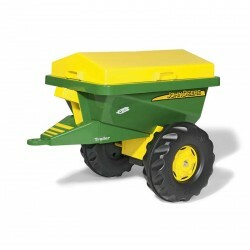 The electrically powered utility vehicle with 12-volt rechargeable battery is finished with the unmistakenly John Deere colours of green and yellow which make it unique and recognisable around the globe. 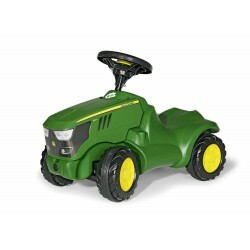 This John Deere HPX Gator is for children aged 3 years and over who seek the thrill and adventure that it can provide. The John Deere Gator HPX travels on all terrain, even the most uneven surfaces and can face inclines of up to 17%. 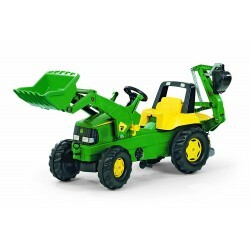 John Deere Gator Is Built to Last! 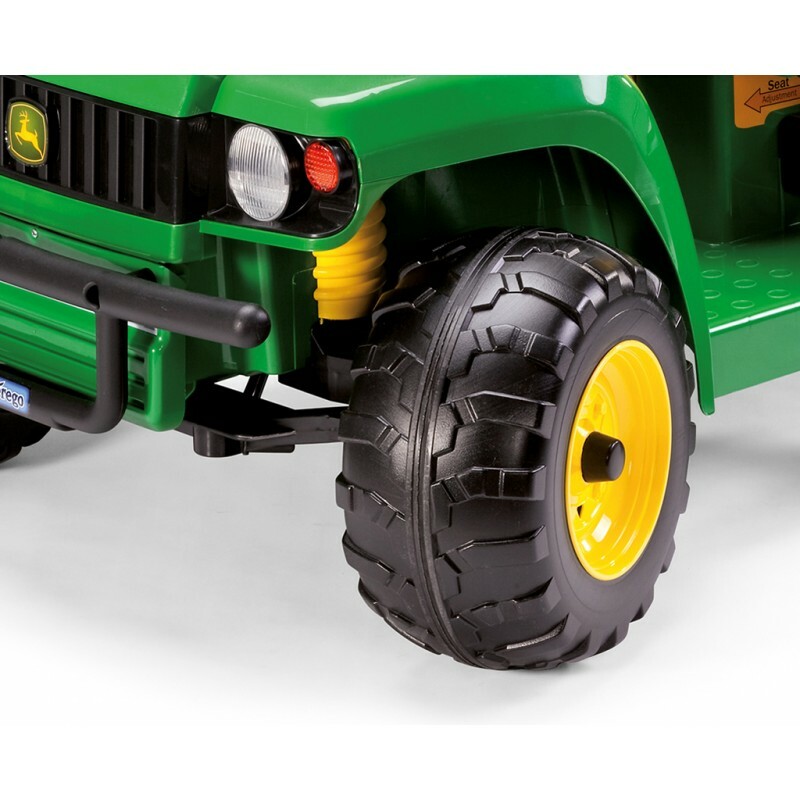 The John Deere HPX Gator was built to adventure across the fields in complete safety, with excellent grip and solid traction provided from the treaded wheels. 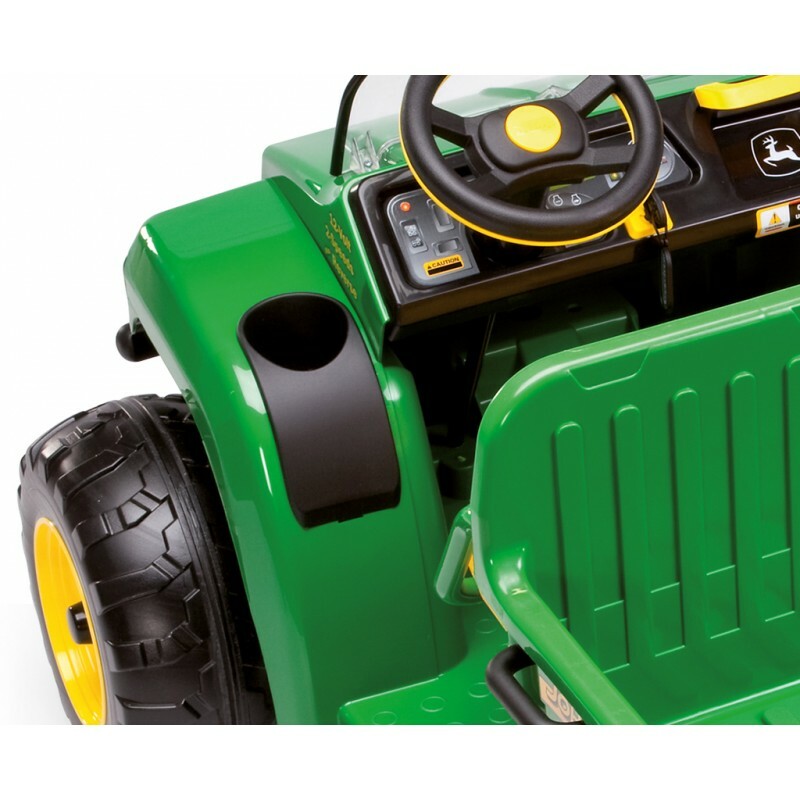 It can withstand grass and turf, but it also stands out when given the smooth surface of a path or road where it can show off all of its 12v electric power! 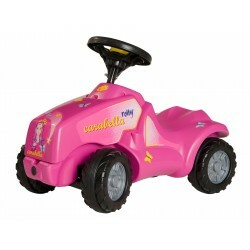 The Gator has a 2-seater compartment which allows your child to share adventures and happy moments with other children. The John Deere HPX Gator is fitted with a solid, enormous capsizable trailer that can easily be tilted from the seated position. 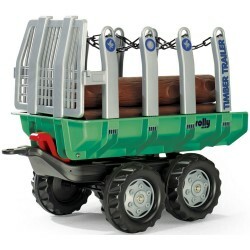 The trailer can hold and transport weights of up to 10kg! 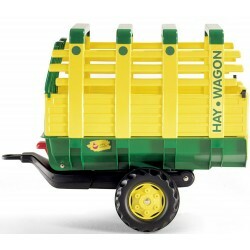 The trailer has a sideboard which can be opened, and the side handles make unloading the compartment easy and simple. 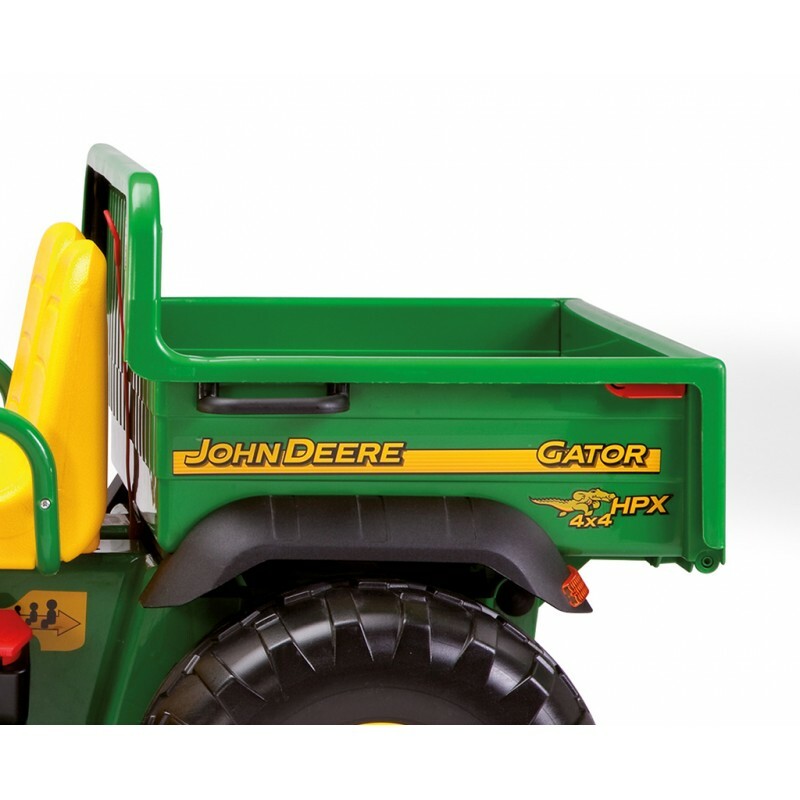 This John Deere HPX Gator is able to be your child's companion for multiple years thanks to the movable seat and trailer which can be pushed back to provide more leg room. 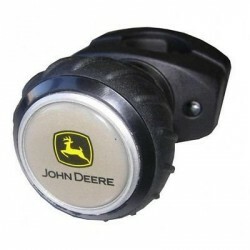 The John Deere HPX Gator is simple and easy to drive. Once the accelerator pedal has been released, the pedal becomes a brake which will automatically and gently bring the vehicle to a stop, without jerking your child around. 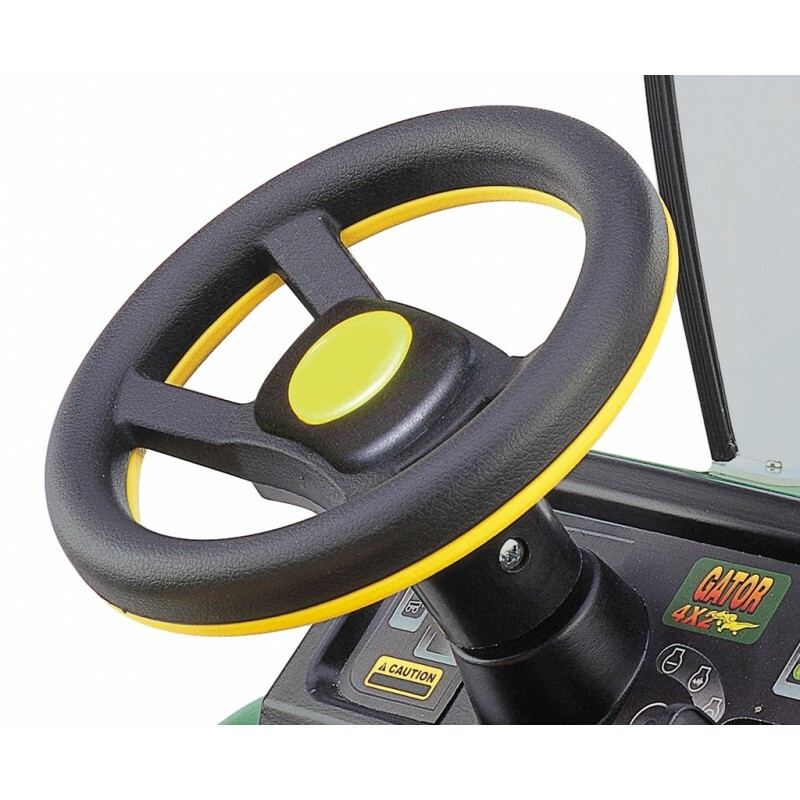 The Gator has 2 forward moving gears and a reverse. The second 'faster' gear also features a safety lock so children still learning to drive can't go too fast without supervision! *Pallet delivery charges vary on location starting from £56. 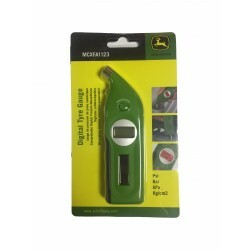 For more information please call our store.